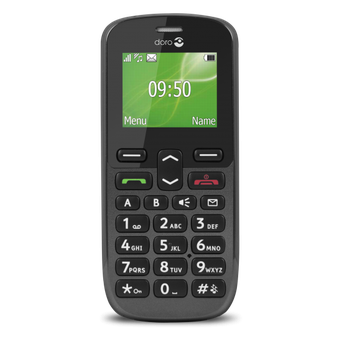 There are some DORO Mobile Phones User Manuals PDF above the page. The company was established in 1974 and is based in Lund, Sweden. It is listed on Stock Exchange at Stockholmsbörsen. 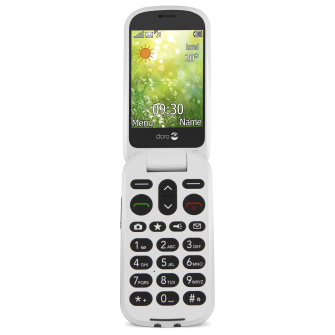 Doro produces simple mobile phones and has sales outlets in more than 30 countries on five continents. In 2011, Doro generated a turnover of 745 million Swedish kronor (approximately 83.6 million euros). Doro's head office for the France sector is located in the municipality of Montigny-le-Bretonneux in Île-de-France. 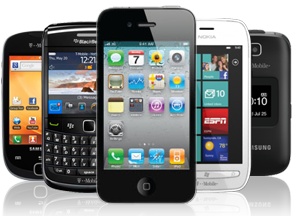 Look - HANDHELD Mobile Phone Manuals PDF.